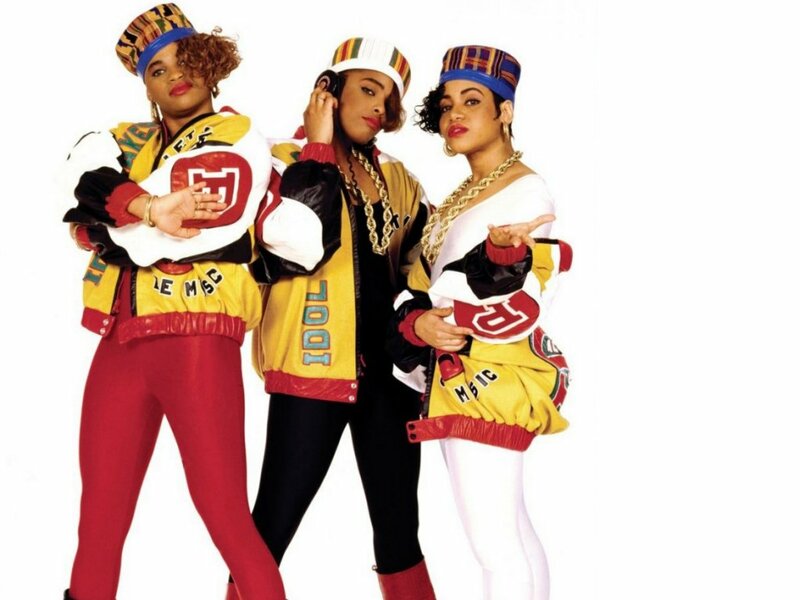 Today we discuss the first ladies of hip hop- Salt N Pepa (of course accompanied by Spinderella)! We talk about their humble beginnings in Queens, NY, where a stable career choice of nursing is quickly pushed aside once they discover their talents on the mic. We also take a lot of time to discuss the best rap songs for karaoke vs the best to blast on your local jukebox. And as always, we encourage you to listen while drinking. Perhaps a Freshie Salt & Pepper from Nomad Brewing?